What is the worst work needs to be done after Coding and apart from Documentation? Answer is Reviewing your code. 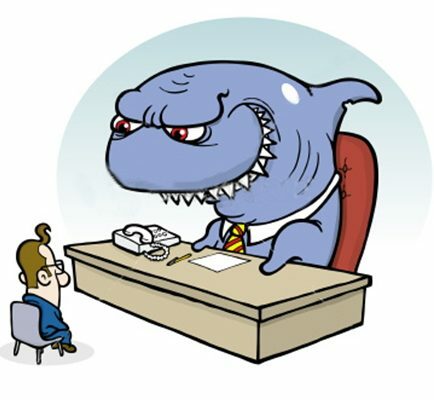 IT is the most difficult task to do as a developer and also as a Code Reviewer and specially this work is become more difficult when A girl is coming to you for Reviewing her code!!!! Every time you need to manually do this. 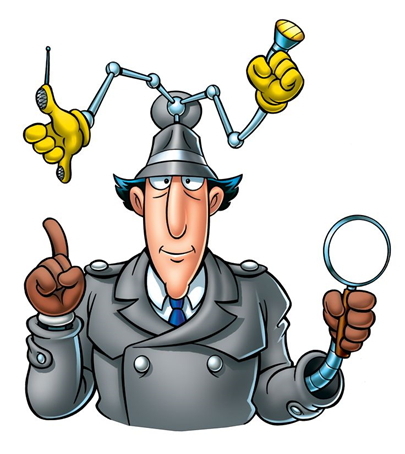 But now after reading this article you can be able to make code inspector to check this. 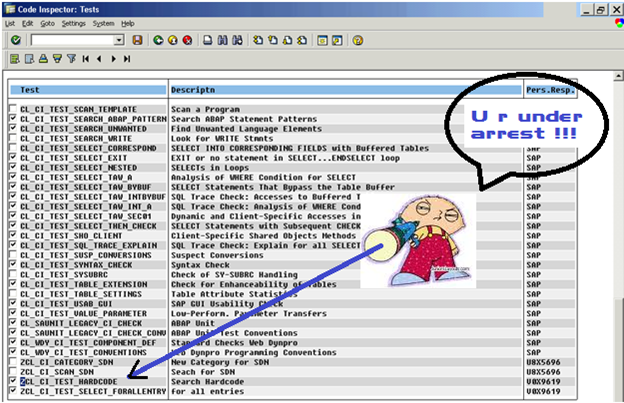 This Article covers the Enhancement of Code inspector to give an error for the hard coding. 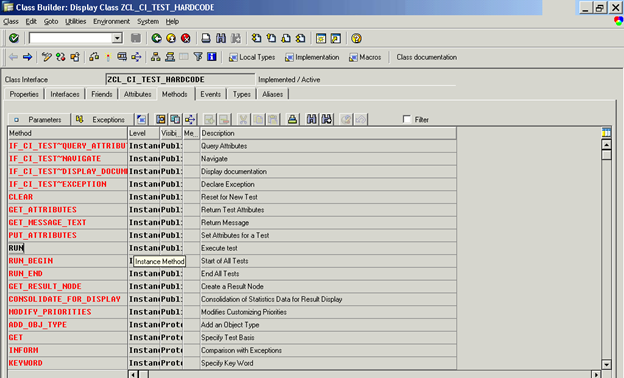 And give a superclass as CL_CI_TEST_SCAN . 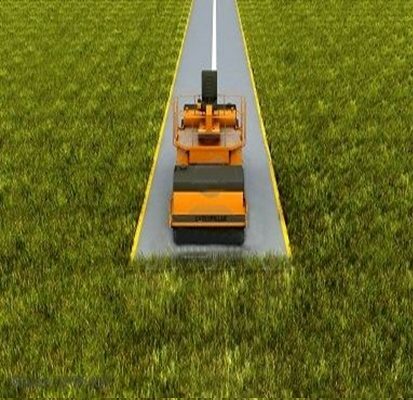 AS you have specified the super class it will show you all the methods of superclass CL_CI_TEST_SCAN. data : lv_abvlin type i.
data : lt_temp_tok type stokesx_TAB. Check get( ) = 'X'. loop at ref_scan->tokens into token_wa where type = 'S'. LV_ABVLIN = sy-tabix - 1.
read table lt_temp_tok index LV_ABVLIN into tokens_wa1. loop at lt_temp_tokens into tokens_wa1 where row = token_wa-row. CONCATENATE lv_string tokens_wa1-str into lv_string SEPARATED BY space. from <= token_wa-row and to >= token_wa-row. 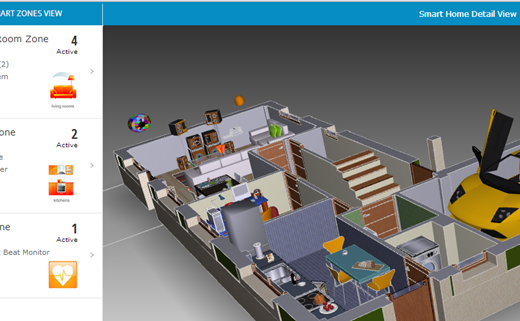 lv_include = get_include( p_level = lv_level ). Define a CONSTRUCTOR method. Put the below code inside the CONSTRUCTOR. Note: use the screen shot to see the types of the CONSTRUCTOR. This Code is use just to initialize the description and the category where you want to display it in your list of checks. Here we have uses the SEARCH category. 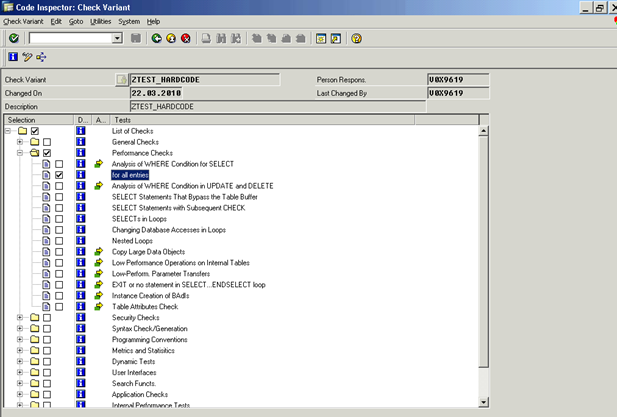 Open Transaction Code SCI (Sap Code inspector). Just See the beauty of it . Nothing needs to be done go to next step. 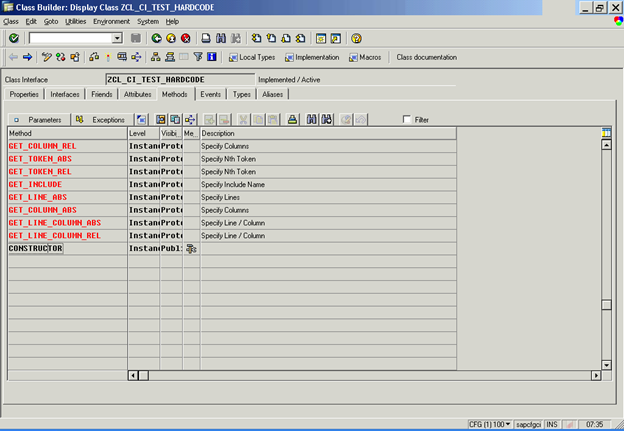 You can see the list of classes which are related to Code inspector. Find out your class & select it .if you are not able to find it out make sure that your Class is active. 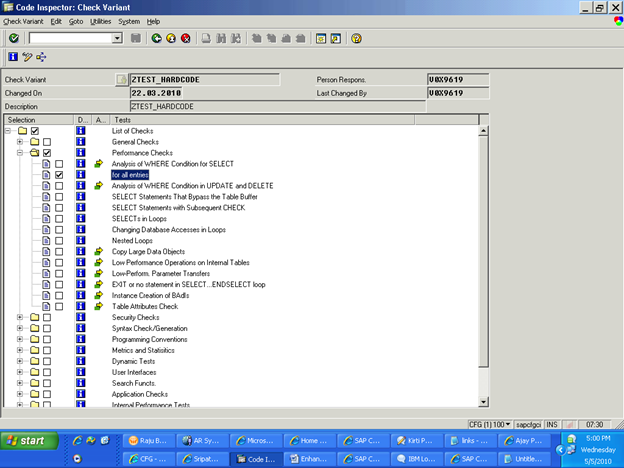 Now create a new check variant. 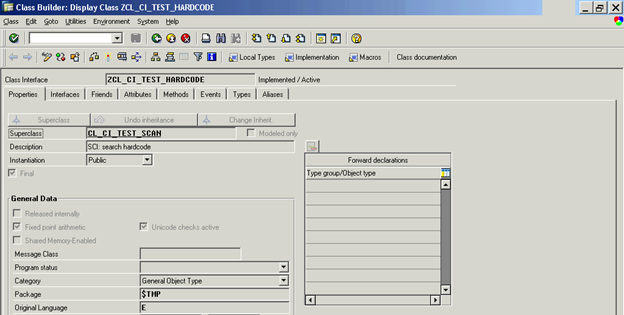 Give the name as ZTEST_HARDCODE and just click on the Create button option. You can see the new check option in your SEARCH category as Search Hardcode (Stress on your mind As this you have specify in your Constructor method).For testing perpose we are just interested to check the HARDCODE functionality. So just check that Entry. 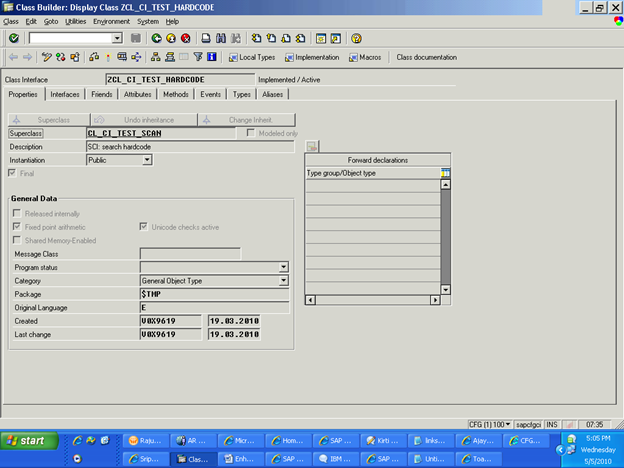 Now Create a new inspection with name ZTEST_HARDCODE (You can give any name).